The Schmidt Ocean Institute has put its flagship research vessel Falkor through another strenuous test while exploring deep rocky banks south of Texas. The team used one of the most advanced multibeam sonar systems available to map these areas in great detail. This information will be used to plan dives with Deep Sea Systems International’s Global Explorer MK3 remotely operated vehicle. In many cases, these dives revealed never before seen sites. Dr. Thomas Shirley of Harte Research Institute at Texas A&M University, Corpus Christi led the science side of the expedition. Plans for the ROV dives including running video transects across the ridges, bumps and crevices of various bank areas that run along the edge of the Continental Shelf, and collecting samples of everything from sediments to sea stars. The Global Explorer’s multi-jointed hydraulic manipulator arm and other collection and storage devices, combined with the ROV team’s substantial expertise, made such difficult feats look easy. High-definition cameras, including one 3-D version, sent video topside that everyone aboard was able to watch thanks to Falkor’s extensive network of HD monitors–from the galley, to labs, to individual staterooms. The shelf edge banks, today in the 200 to 400-foot-deep range, were shallow-water coral reefs during the last ice age. Now they support an entirely different range of deeper-dwelling animals, but a range that’s extremely diverse and that forms an important part of the Gulf ecosystem. The banks are home to a range of invertebrates such as sea urchins and shrimps and soft corals, and they are critical habitat and spawning grounds for many fish. Biologists think some of the banks may be particularly important for snapper reproduction. At the surface, the vistiors are likely to see dolphins, sea birds, sea turtles, and pelagic fish such as sharks and billfish. The banks are particularly important destinations for charter fishing boats and sport fishermen who head there primarily to catch snappers. Historically, these areas have barely been studied, because access to submersibles and remotely operated vehicles in this region has been extremely limited, and the banks are below safe scuba diving depths. As such, this expedition will provide vital data to help scientists better understand these banks and the ecological roles they play. The science team will try to better understand how these areas influence movements of animals from the tropics to the sub-tropics. One theory is that the banks may serve as stepping stones or oases of hard bottom in the softer expanses that cover much of the Gulf of Mexico’s seafloor. This could allow species to move from the Caribbean and Southern Gulf to the northern Gulf. Researchers also used samples collected on the expedition to assess the genetic similarities between animals from different locations along the banks, information that will also allow comparison to more distant locales. Besides Dr. Shirley, the science team aboard Falkor included Dr. Paul Zimba of Texas A&M, Dr. Wes Tunnell of the Harte Research Institute, Dr. Andre Droxler of Rice University, and Dr. David Hicks of University of Texas at Brownsville, as well as seven graduate students. They conducted additional studies on topics such as the banks’ geology and toxic algal species found there. Mark Schrope, a science journalist with a master’s in chemical oceanography joined the team to handle photography and to post regular updates on this website about the expedition’s most interesting events and findings. Schrope’s writing appears regularly in the news sections of journals such as Nature, as well as in publications like the Washington Post and Scuba Diving. 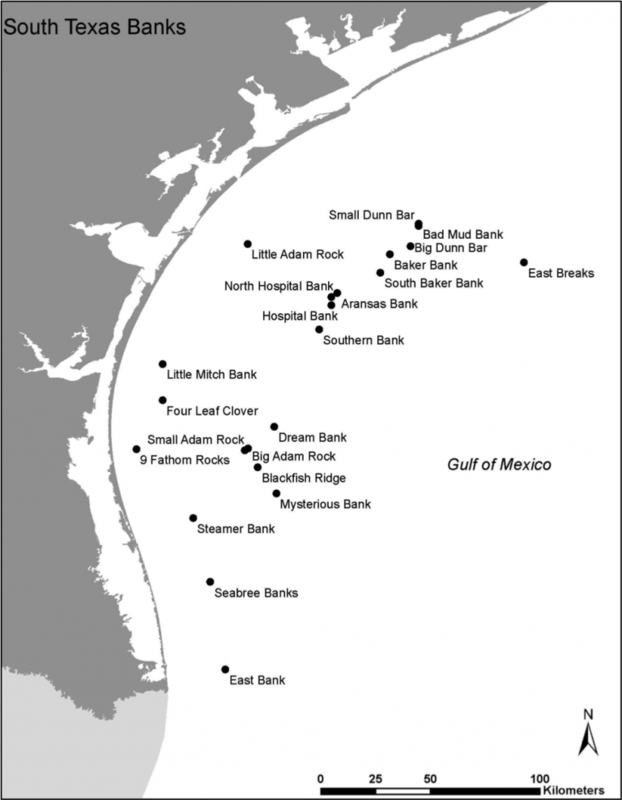 A map showing the shelf-banks off of the southern coast of Texas. The resulting shipboard dataset is being archived at Rolling Deck to Repository. Data, videos and imagery have been used in public outreach endeavors, in presentations to classes and in research seminars. Data and maps from the cruise has been supplied to Texas Sea Grant, along with additional mapping data from Dr. J. W. Tunnell, Jr., from his prior research. The subsequent Falkor cruise completed mapping of areas we did not have time to map. These were used to produce a Sea Grant-funded wall map. Khanna, Pankaj, Andre Droxler, Jeffrey Nittrouer, Wes Tunnell, Thomas Shirley and Harriet Nash. 2013. Detailed bathymetric survey of uppermost Pleiostocene drowned banks along the South Texas shelf edge: A glimpse at their growth and demise during last deglaciation. Oral presentation at the 47th annual meeting of the Geological Society of America South-Central Meeting, 4-5 April 2013. Rodriguez, R.E, D.W. Hicks, J. W. Tunnell, T. C. Shirley, P. J. Etnoyer, E. Hickerson. 2014. Assessing deep-water coral assemblages inhabiting relict coralbanks off the Texas coast. Oral presentation at the Texas Academy of Sciences, Galveston, Texas, March 7-8, 2014. Rodriguez, R. E., D. W. Hicks, J. W. Tunnell, T. C. Shirley, P. J. Etnoyer, and E. L. Hickerson. 2014. Assessing deep-water coral assemblages inhabiting relict coral banks off the South Texas Coast. Oral presentation at the 43rd Benthic Ecology Meeting, Jacksonville, Florida. March 19-22, 2014. Hicks, D.W., L. Lerma, J. Le, T.C. Shirley, J.W. Tunnell, R. Rodriguez and A. Garcia. 2013. Assessing fish communities of six remnant coralgal reefs off the South Texas coast. Proceedings of the 66th Gulf and Caribbean Fisheries Institute, November 4 - 8, 2013, Corpus Christi, Texas, USA. Khanna, Pankaj, Andre Droxler, Jeffrey Nittrouer, Wes Tunnell, and Thomas Shirley. 2013. Uppermost Pleistocene drowned coralgal bank detailed bathymetry along the South Texas shelf edge: record of episodic rapid sea-level rise during last deglaciation between Meltwater Pulses IA and IB. Poster Presentation at the American Geophysical Union Fall Meeting, 9-13 December 2013, San Francisco. Nash, H. L. J. Tunnell, Jr., and T. C. Shirley. 2013. Mapping the South Texas Banks. 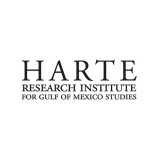 Proceedings of the Gulf and Caribbean Fisheries Institute. 2013. 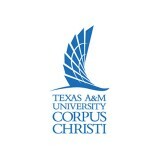 November 4 - 8, 2013, Corpus Christi, Texas, USA. An oral presentation of this manuscript was presented at the meeting. Tunnell, J. W., Jr. 2012. 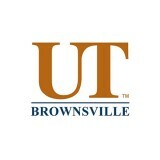 South Texas Banks: What we know and what we don't. Texas Coral Reefs: Today, Yesterday and Tomorrow. 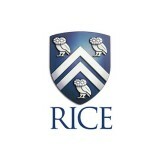 Baker Institute for Public Policy, Rice University 23-24 August 2012. Khanna, P., Droxler, A., Nittrouer, J., Tunnell, Jr., J., and Shirley, T. (2017). Coralgal Reef Morphology Records Punctuated Sea-level Rise During the Last Deglaciation. Nature Communications 8, 1046 (2017), doi: 10.1038/s41467-017-00966-x. [This article is published as OPEN ACCESS]. Khanna, P., Droxler, A., Nittrouer, J., Tunnell, W., and T. Shirley. (2017). Late Quaternary Transgressive Coralgal Reef Growth Along the South Texas Continental Shelf Edge. Oral Presentation at Industry Rice Earth Science Symposium, Houston, TX, USA. Nauels, A., Rogelj, J., Schleussner, C., Meinshausen, M., and Mengel, M. (2017). Linking Sea Level Rise and Socioeconomic Indicators Under the Shared Socioeconomic Pathways. Env. Research Letters, 12 (11), doi: 10.1088/1748-9326/aa92b6.